If it’s time to replace your commercial water heater we can help! Let Cruikshank Plumbing give you a free estimate to replace your water heater with a like kind or we can design a hot water system to meet your needs. 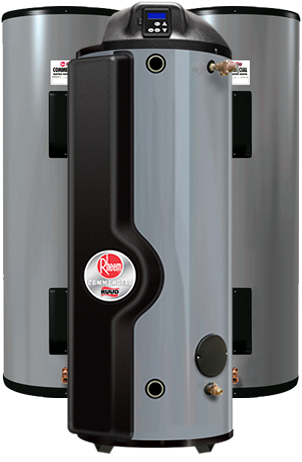 Call us when you need your hot water heater replaced quickly with minimal down-time. Cruikshank Plumbing can provide and install a commercial water heater to fit your business, whether natural gas, electric or propane. We can also show you tankless water heater options that will provide your business with endless hot water. Ask about our energy efficient models that can save you money for years to come. When a water heater goes down it can cause major disruptions in the day to day operations of a business. At Cruikshank Plumbing we understand that you need your hot water restored as quickly as possible. It is our goal to help you get your business back up and running. We’ll help you find the right water heater for your business and get it installed quickly and efficiently. Call Cruikshank Plumbing today for your free water heater estimate.